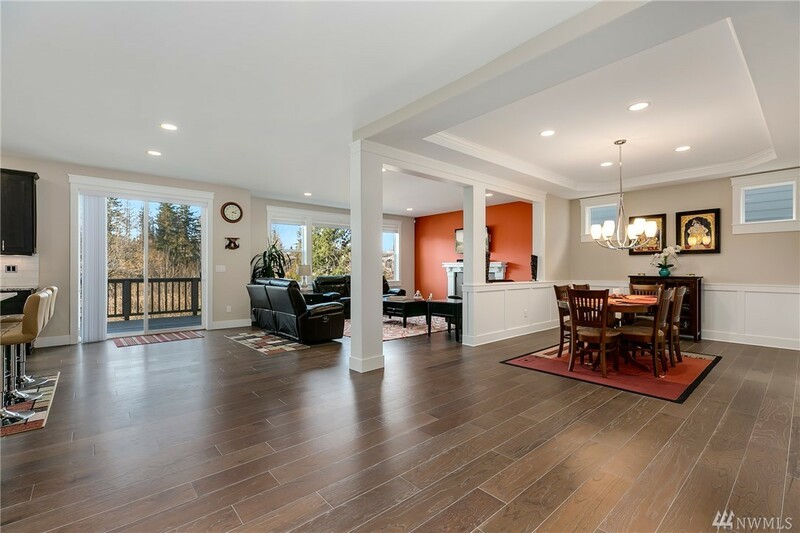 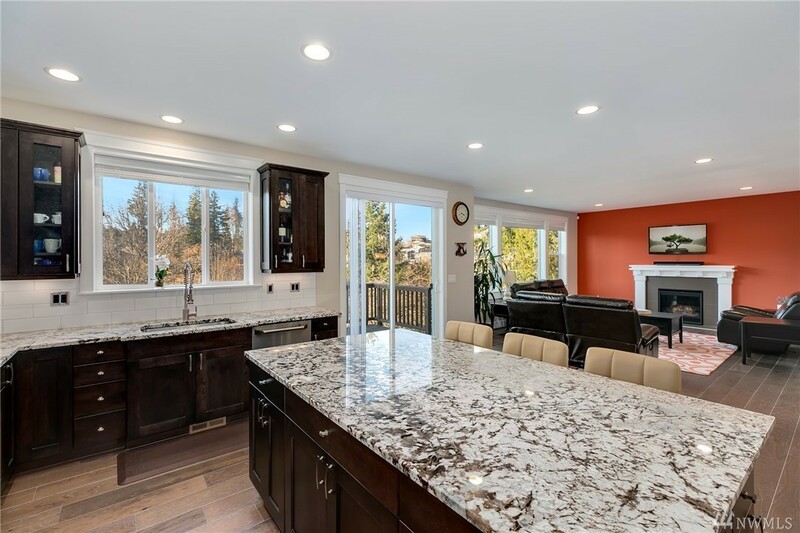 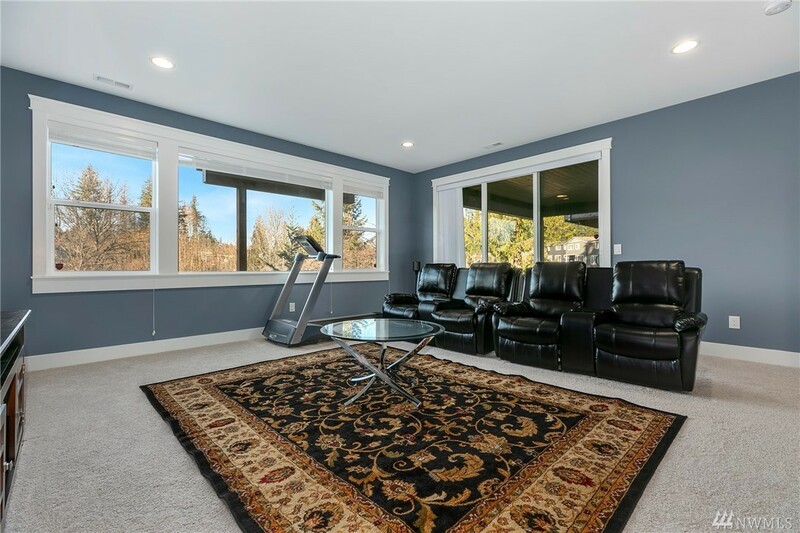 4,071 sq ft; lot: 4678 sq ft - MLS# 1406063 Courtesy of Redfin Corp.
3 story, 5 brm, 3.25 bath home with wall of windows on every level overlooking a nature preserve. 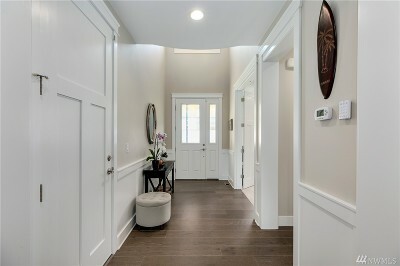 Strong architectural details throughout. 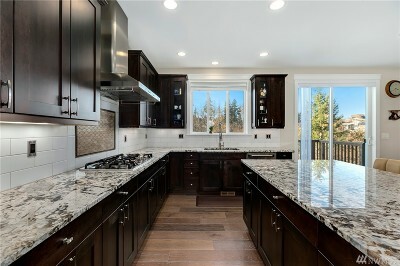 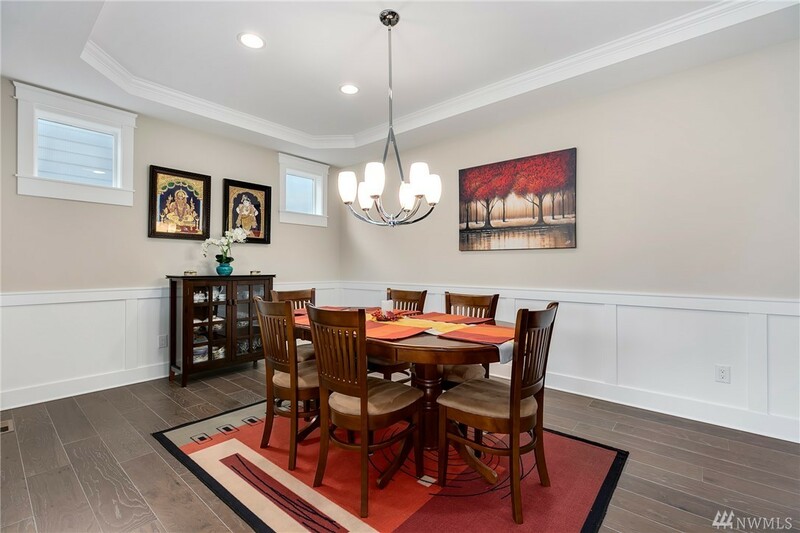 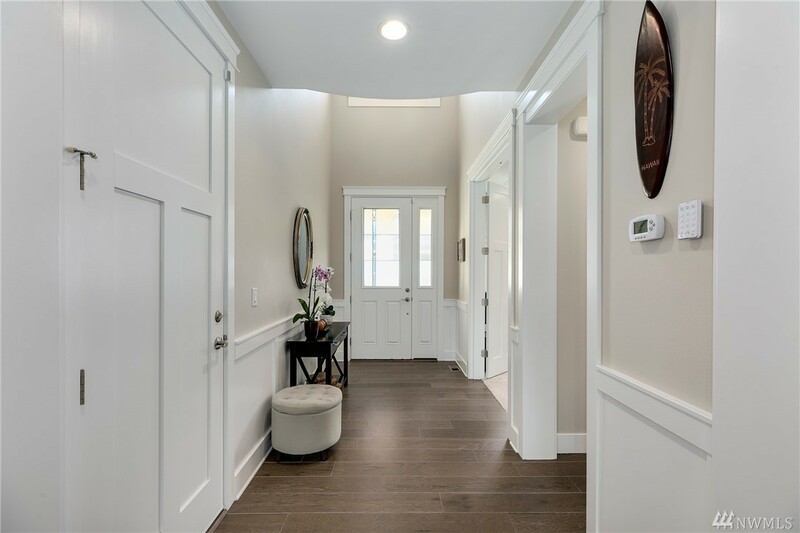 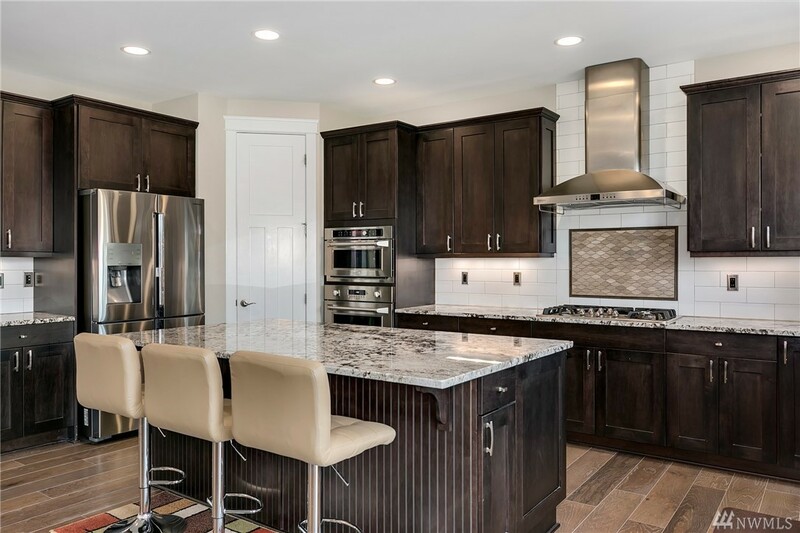 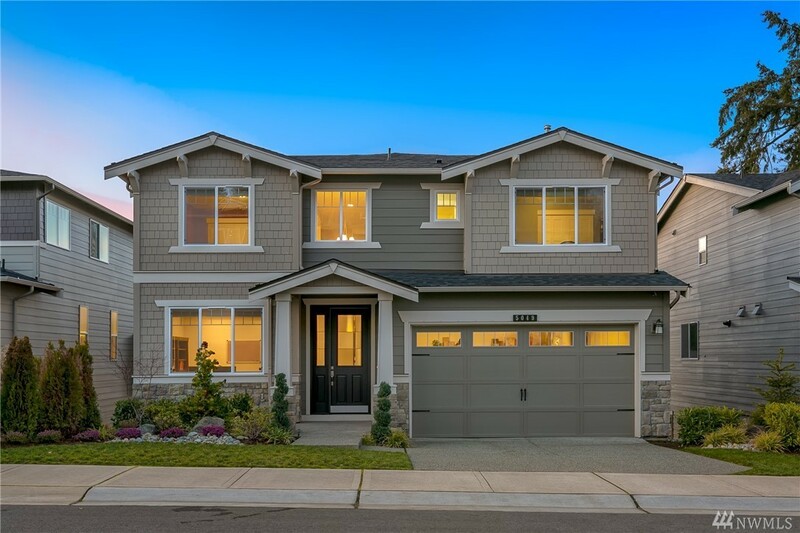 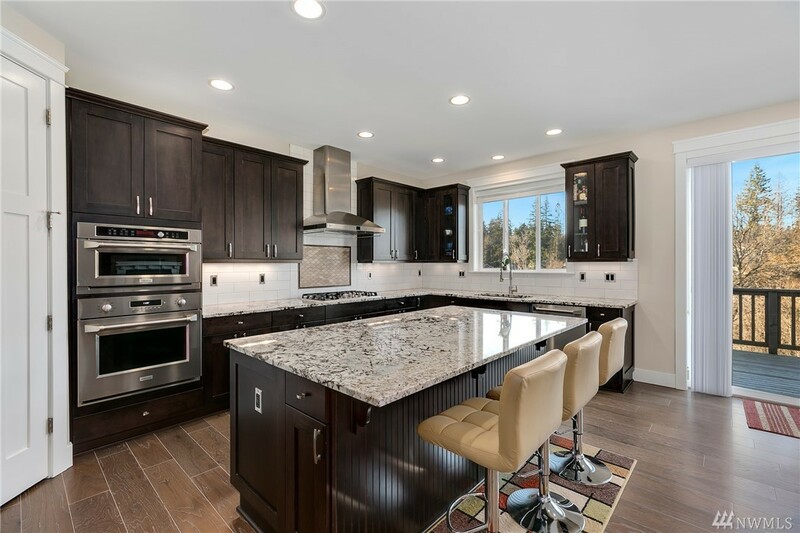 Open kitchen, 42" soft close cabinets, hardwood, wainscoting, wrapped expansive windows, custom window treatments, A/C, fireplace, large deck, xlg covered patio. 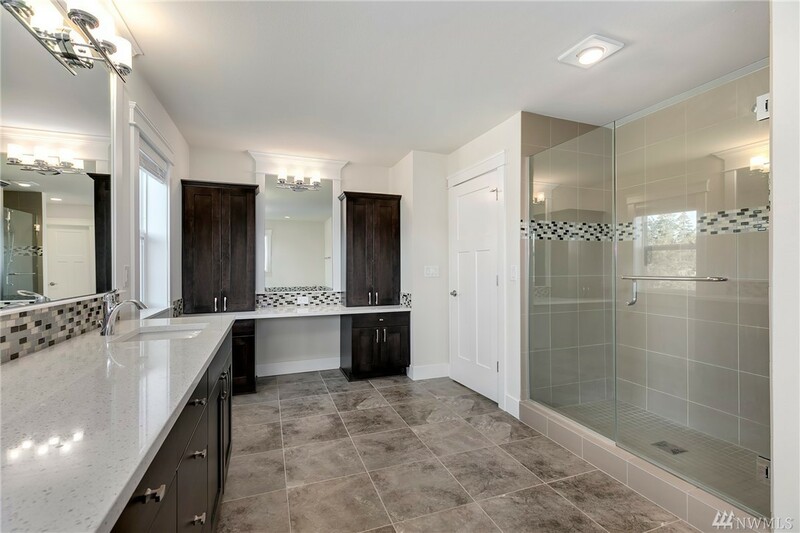 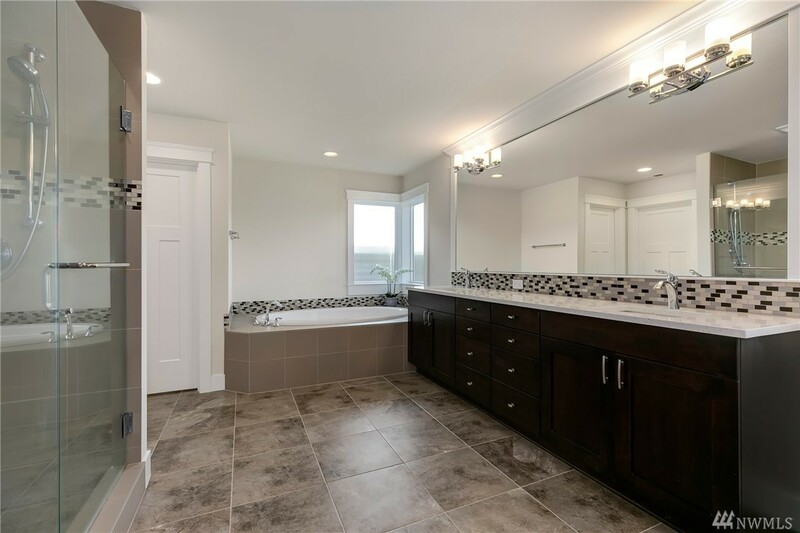 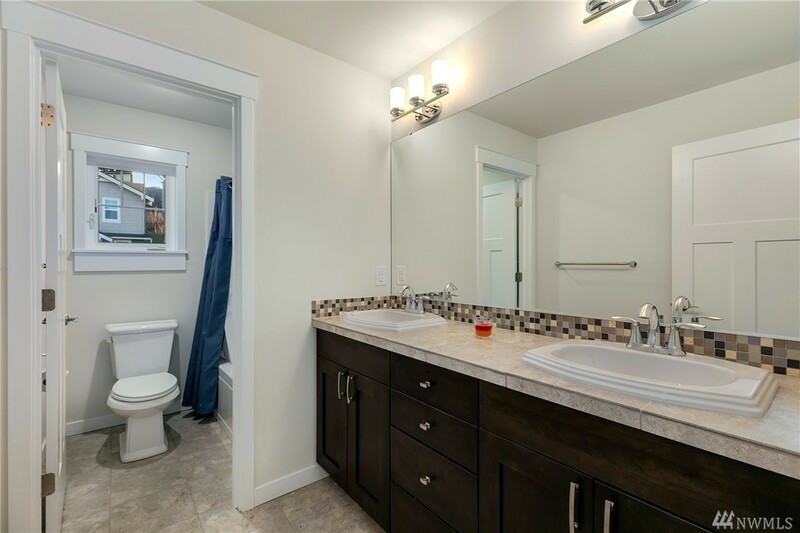 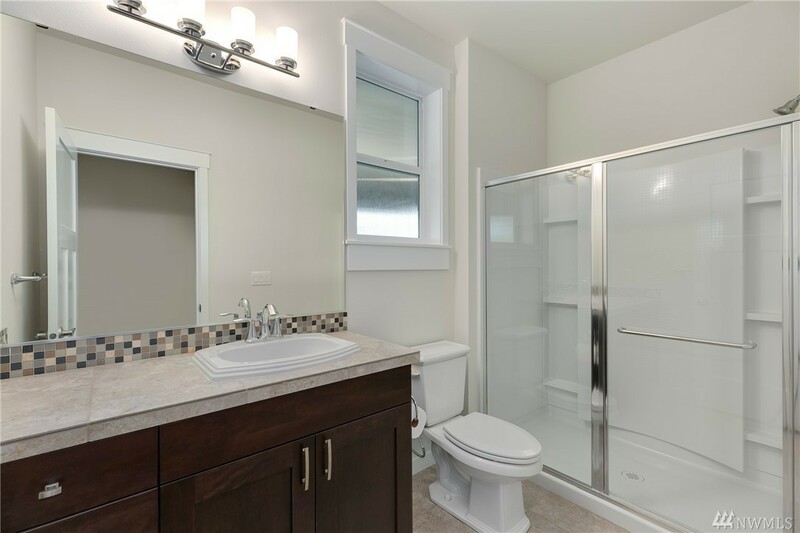 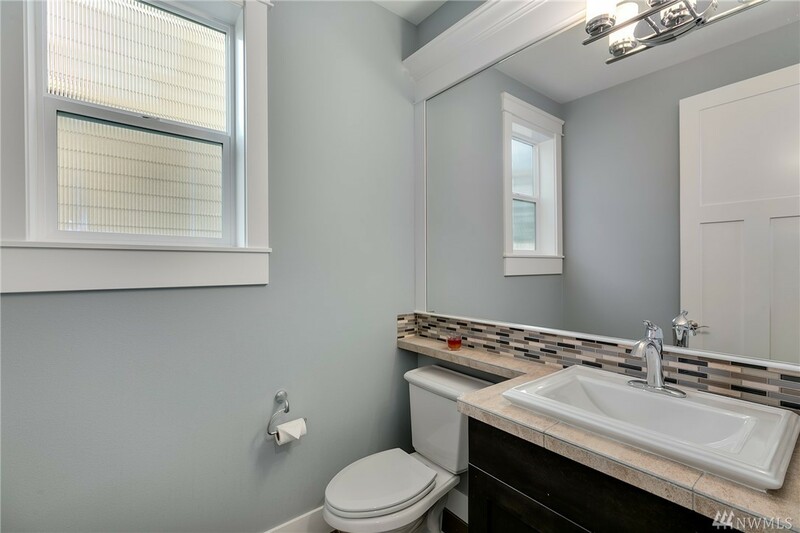 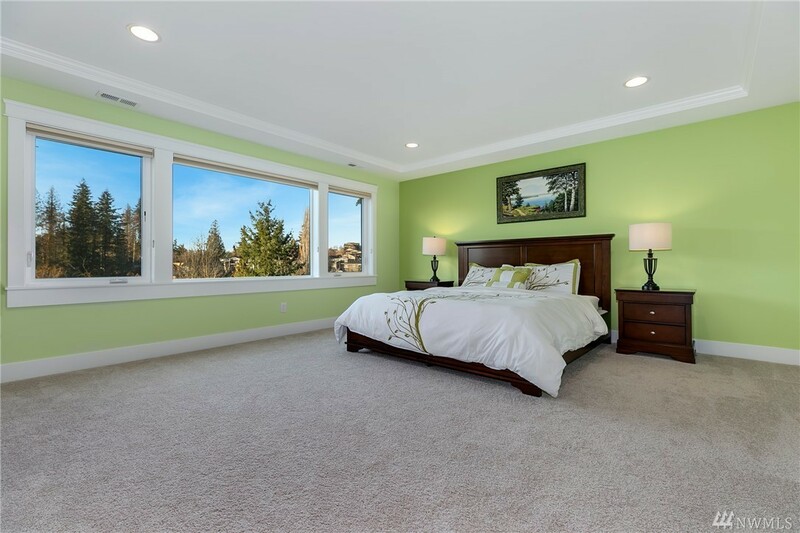 5pc master en suite bath w/oversize shower & custom built-in closet & dressing area. 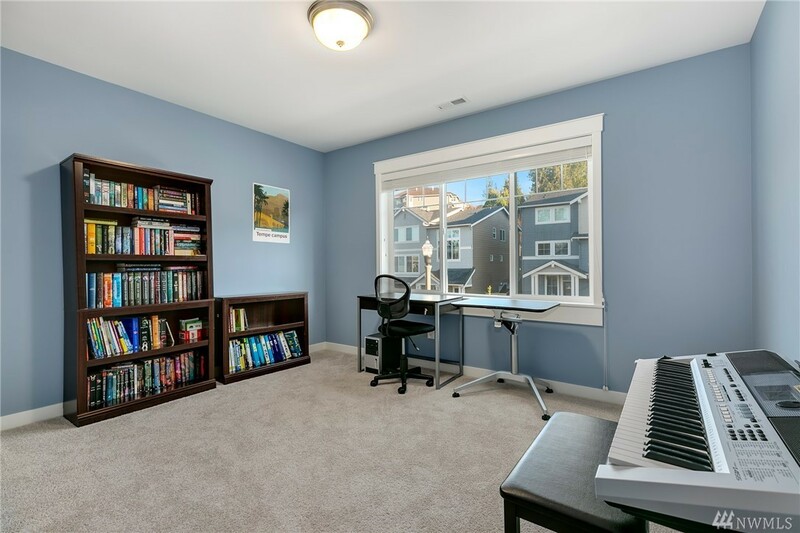 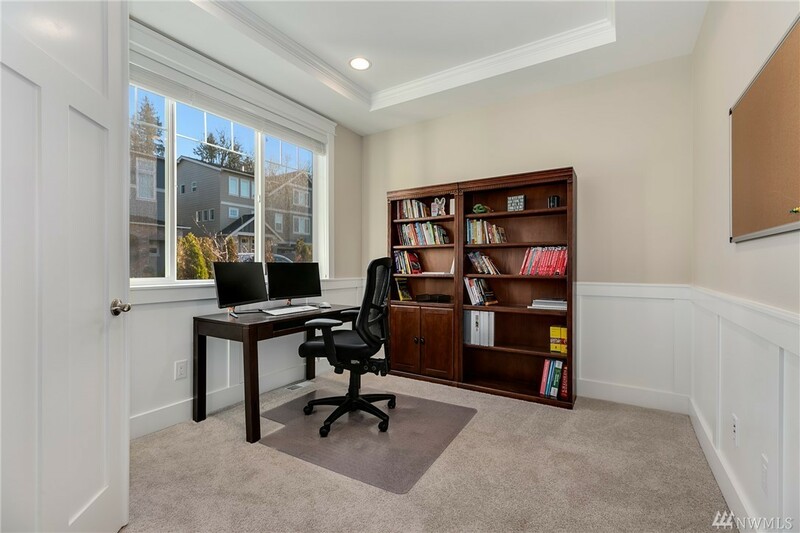 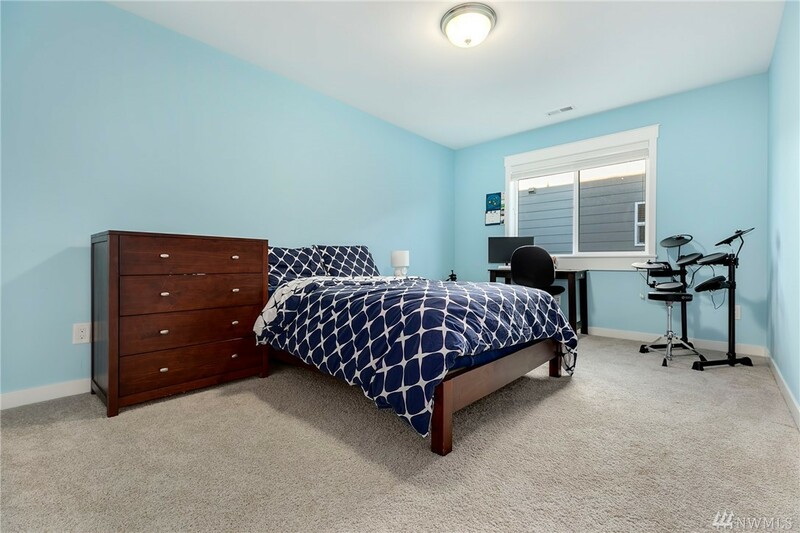 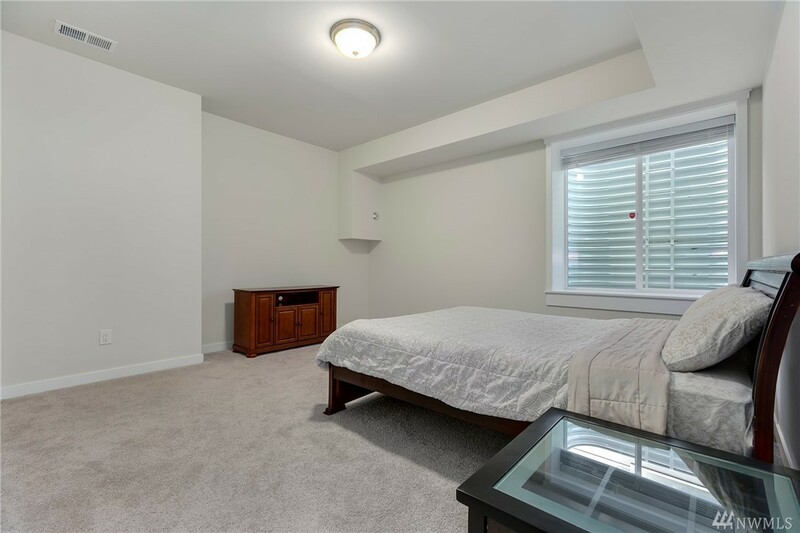 Basement features bonus room and 5th bedroom & full bath. 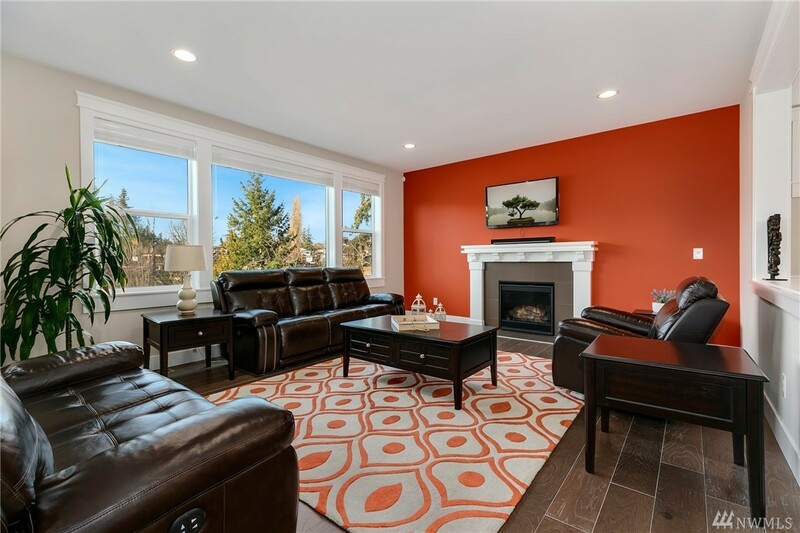 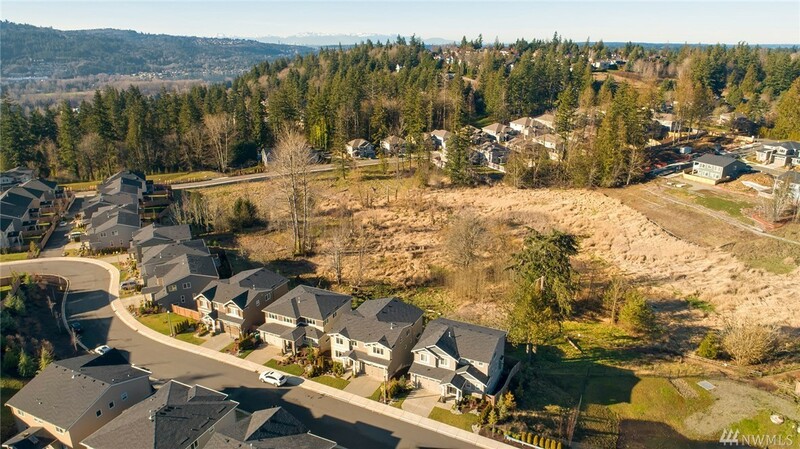 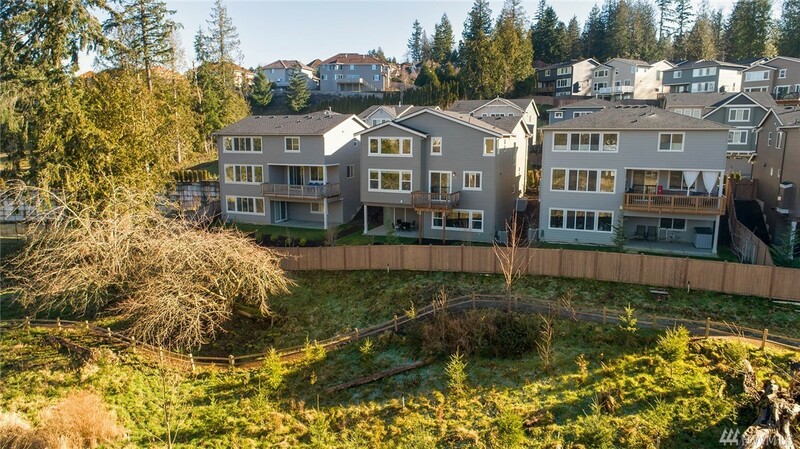 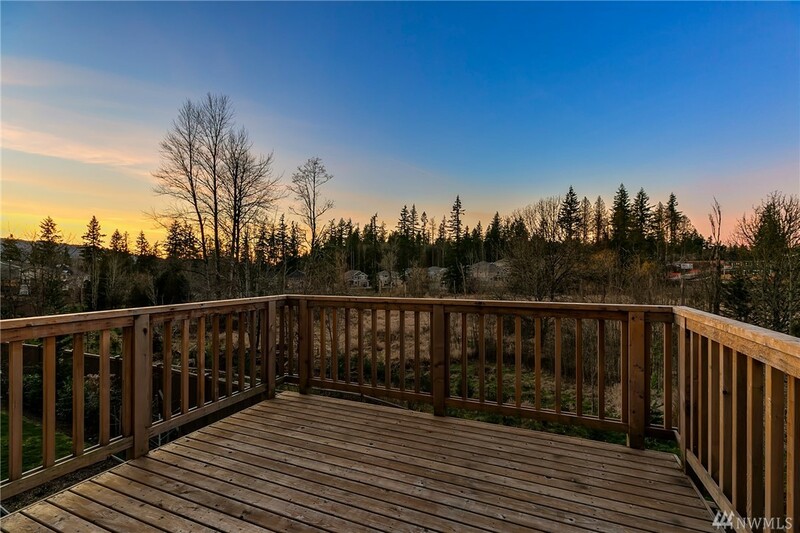 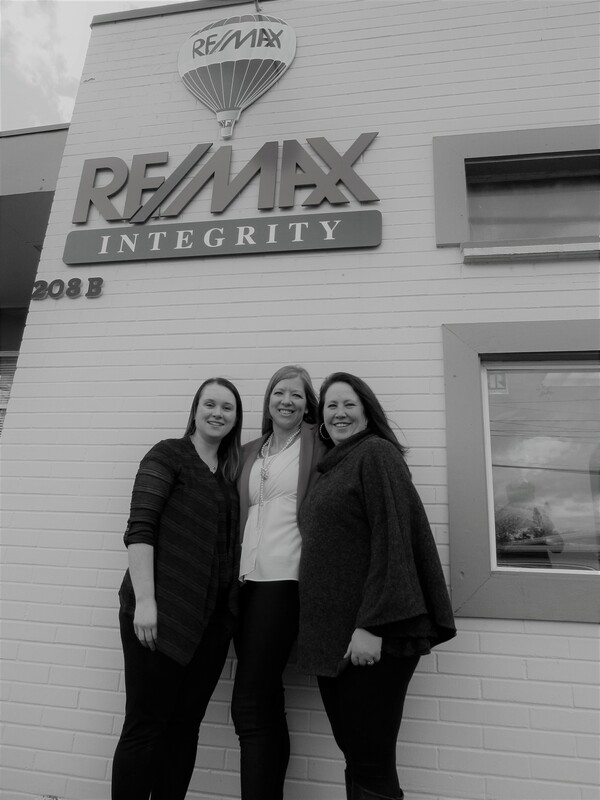 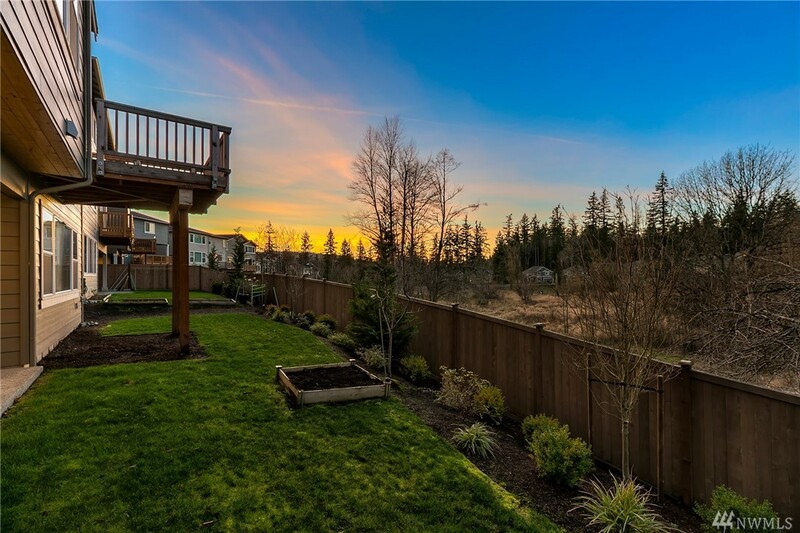 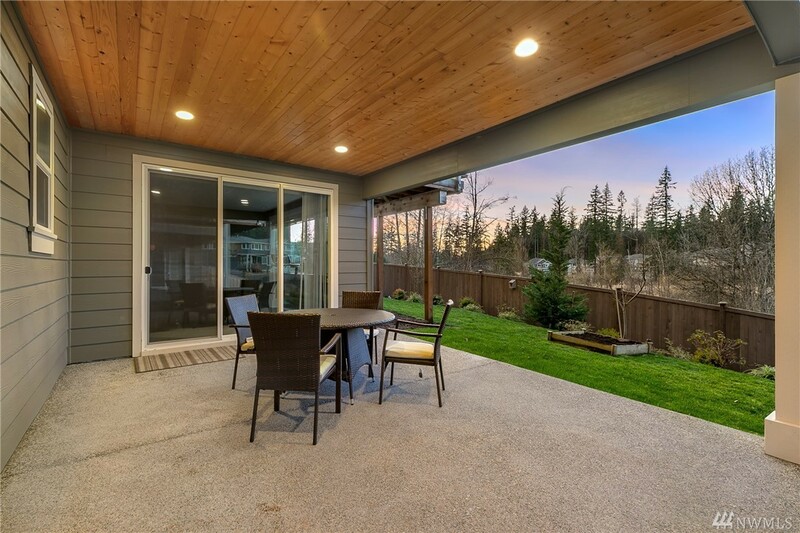 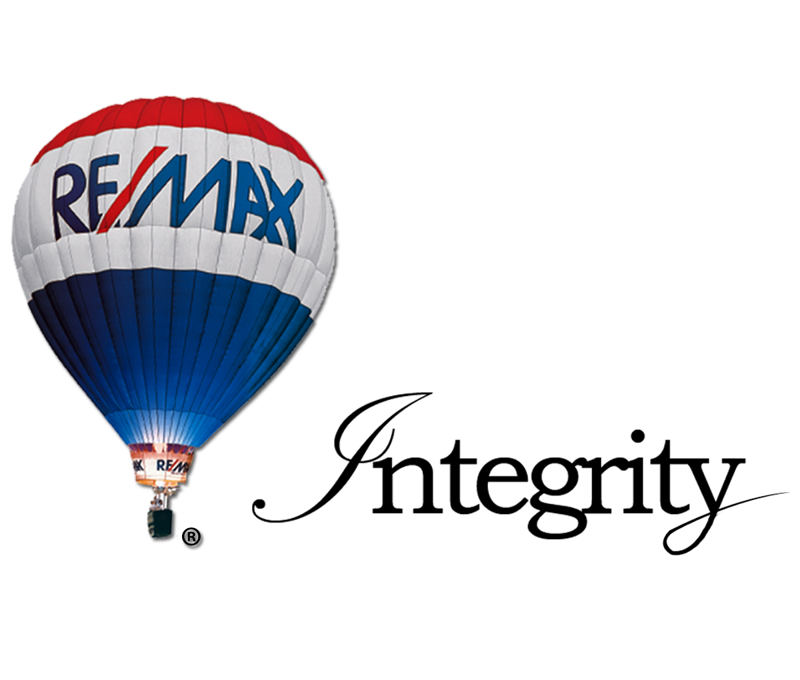 Community parks, trails, shopping & easy access to I-90.